Are you suffering from abdominal pain, aches in your hands or feet or weight loss and perplexed at what the cause could be? Get yourself diagnosed at the earliest, for it could be a case of Liposarcoma as the underlying problem. 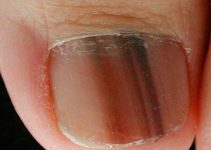 Read and know all about the causes, symptoms, diagnosis, and treatment options of this condition. It is a cancerous soft tissue tumor developing in the fat tissue. It is found to develop most frequently in the extremities or in the abdominal cavity. Although it is usually found to affect the upper arm or the thigh, it can arise on almost any region of the body. The condition is mostly observed in middle-aged or elderly individuals, usually 40 years or older in age. These are the second-most common types of sarcomas of the soft-tissue (after Malignant Fibrous Histiocytoma). However, only around 1,250 individuals in the U.S are affected by it every year. As is the case of all types of sarcoma, this is an extremely rare growth. 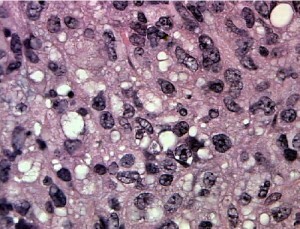 Only 2.5 cases of this type of tumor are seen in every 1 million individuals. The condition affects men slightly more than women. It affects children only rarely. Only about 5% cases of this tumor are reported in kids. In spite of being one of the most common type of sarcomas, Liposarcomas are rare in number. It is also referred to as Atypical lipomatous tumor, although this term is used to indicate lesions that arising in areas other than the retroperitoneum. These are tumors having low-grade malignancy. These may not metastasize but recur only locally. It comprises of well-differentiated Liposarcoma that lies next to a tumor that is more poorly differentiated. 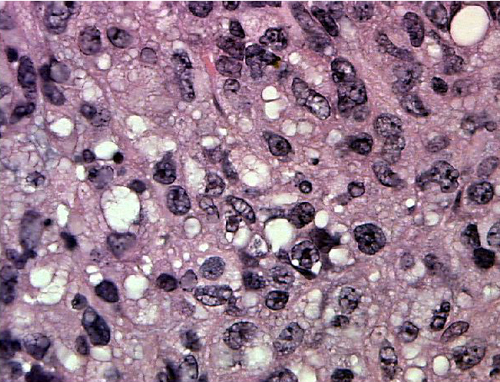 It is also referred to as Round cell Liposarcoma, although the name actually indicates a variant of myxoid growths that are poorly differentiated. It is the rarest type of cancerous tumor to develop in fatty tissue. Most of these tumors develop in the upper arms or the thighs, although there is also the possibility of these growths to arise in other areas of the body as well. These tumors often arise as palpable growths immediately beneath the skin surface that have a slow growth over a period of time. When diagnosed in the initial stages, the myxoid growths can be effectively removed by surgeries and the risk of cancer can be avoided. These are the most common form of Liposarcoma tumors. They make up for around half of all cases of this type of tumor and have a relatively favorable prognosis. These are extremely malignant types of tumor and account for 5% of all cases of Liposarcoma. They show an irregular pattern of growth and have an extensive cellular pleomorphism. The median age of development of this growth is 54-70 years. These arise only rarely in childhood. It refers to a mixture of all the above types of Mixed Liposarcoma. It is rare in occurrence and affects older patients, usually in the retroperitoneum. They are usually large in shape and solid in size. They appear white, yellow or gray in color. The condition usually manifests itself as a deep-seated growth in the soft tissue of affected individuals. Such tumors are usually asymptomatic (i.e, not giving rise to any symptoms) in the initial stages. The majority of them are, on an average, anywhere from 0.75 to 4 inch (approx) in size. However, it results in problems as it gets larger in size. Patients suffer from pain as well as functional disturbances. Large tumors of this type, particularly those developing in the organs, may result in pain or impairment of functions of the organs. 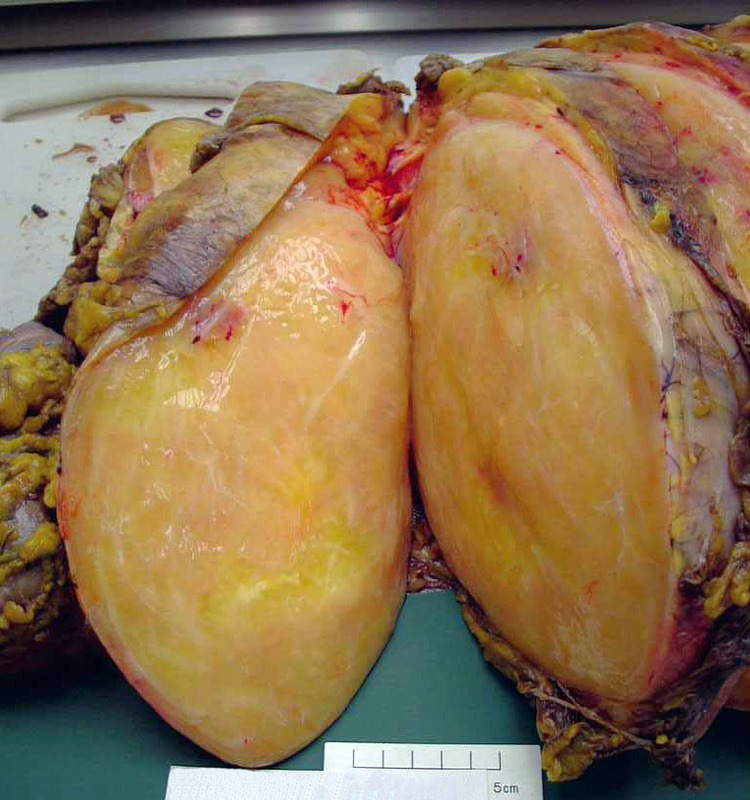 Exceptionally large tumors of this type have been reported, although such cases are very rare. The tumors may also compress the ureter or the kidney and cause kidney failure. Certain studies have indicated a possible link between heredity and the development of sarcomas of the soft tissue. Medical researchers have conducted a study on a few families having several members of one generation suffering from soft tissue sarcomas. An association has been indicated between Epstein-Barr viral infection and this tumor. Certain inherited conditions have also been associated to an increase in the risk of origination of soft tissue sarcomas like Neurofibromatosis or Li-Fraumeni Syndrome. A few studies have hinted at a possible relation between some types of cancer and soft tissue sarcomas. The condition typically affects older dogs and is referred to as Canine Liposarcoma. The condition has a poor prognosis in canines; dogs are found to die more frequently than humans affected by this type of tumor. It is believed to be result of harmful alterations in the DNA of dogs, as they grow older in age. However, pets have a greater chance of having a recovery if this type of growth is surgically removed in the initial stages of its development. However, such lumps are found to recur in certain cases. This tumor is diagnosed through a histological examination of the soft tissue, such as an excisional biopsy. Patients are often detected with Lipoblasts, cells containing lots of clear multi-vacuolated cytoplasm and a dark-staining nucleus. The treatment for this disease can be invasive or non-invasive. It involves removal of cancerous tissue, along with some of the adjoining healthy tissue. In this process, multiple surgical methods are used to remove the tumor without amputating the limb. Surgeons remove an entire limb or a part of it to remove large tumors or those formed in complex areas. It may be used before or after operation to lower the risk of recurrence. It is used to shrink the tumor prior to surgery or destroy small cancerous cells in other regions of the body that are undetectable even with advanced imaging exams. With radiation therapy and surgery, well-differentiated types of this tumor tend to recur only in about 10% cases. Metastasis of these growths is also uncommon. The 5 year survival rate associated with this type tends to vary between 39 and 100%, depending on histological subtype. Almost all individuals affected by the Well-differentiated types are found to survive even 5 years after the removal of the tumor. The Myxoid types are related with an 88% rate of survival. However, death rate is relatively higher in case of Liposarcomas that are poorly differentiated. Lipoma refers to an adipose tumor or a type of tumor comprising of fatty tissue. These are almost always benign (non-cancerous) and are most frequently found to arise in the subcutaneous tissues although they may also be observed in other deeper tissue regions like the abdominal organs or the intermuscular septa. Liposarcoma, on the other hand, is a sarcoma or malignant tumor containing fat cells. These appear in a fashion similar to Lipoma and are usually more common on the shoulders, lower extremities and in the retroperitoneum. Patients of Liposarcoma, and their family members, can get in touch with any of the following organizations for necessary information, support and advice related to this type of sarcoma. The following images will help you get an idea about the appearance of these tumors. If you have been experiencing painful symptoms in the limbs or abdomen or suffering from weight loss for some time now, it is imperative for you to get in touch with a physician and get yourself diagnosed properly. Lack of proper and timely diagnosis and treatment can complicate your condition and earlier medical attention is always necessary in case of malignant conditions such as Liposarcoma.